AI and robotics have been around for a while, but the pace of advancement is accelerating. Robots have been around a surprisingly long time. At around the turn of the 16th century, Leonardo da Vinci designed a mechanical knight in armour that could sit up and move its arms, head and jaw. 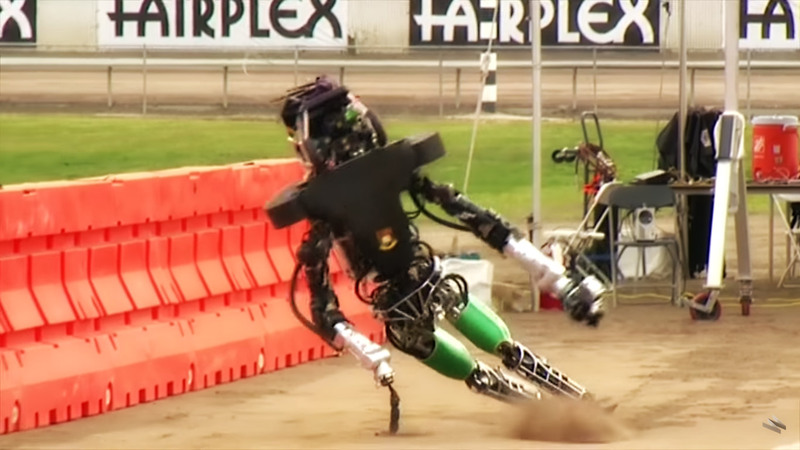 Today, we have robots like Atlas capable of walking and navigating obstacles. How did we get here and where are we headed? Wired gives a brief explanation.